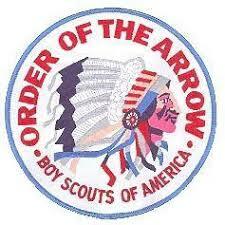 Below are information or articles written about the Order of the Arrow. The goal is to share the knowledge and understanding of our organization so Arrowmen and Non-Arrowmen can better understand who and what we are. Enjoy! The Order of the Arrow: What's it all about?